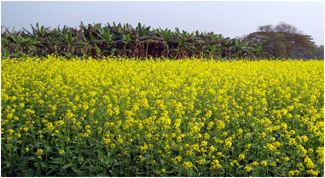 Indian mustard is one of the most important oilseed crops grown during the rubi season. The realizable yield potential in this crop is reported to be much more thane what hab been achived so far. 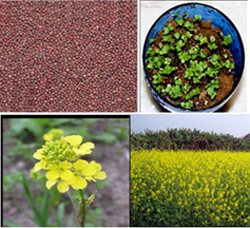 Keeping in the view the potential of indian mustred, the vibha seeds have started its mustard breeding programme with large collecations of germplasm. Resistance to major pests and diseases. Tolerance to aphids, white rust & other major pests and diseases.